If you are looking for a true taste of Italy in Brisbane, you don’t have to go further than Fortitude Valley. 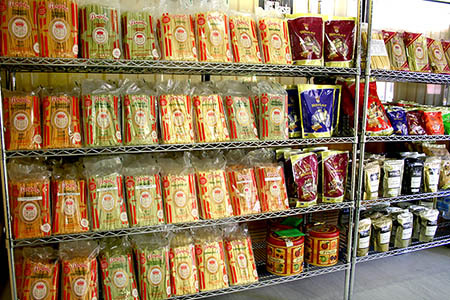 At 22 Doggett St, you will find fresh Italian pasta products that will take your senses on a true flavour journey. Have a restaurant quality meal in the comfort of your own home. 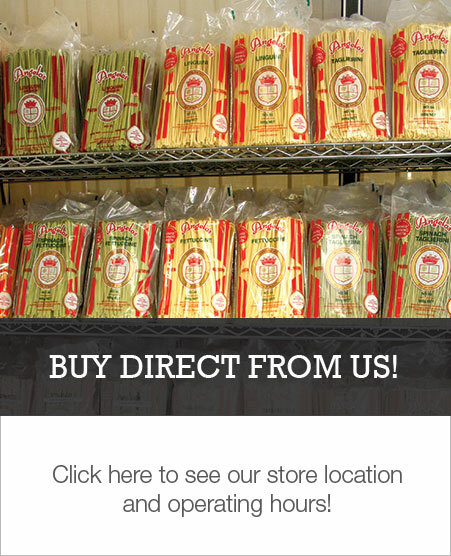 Why buy pasta anywhere else? 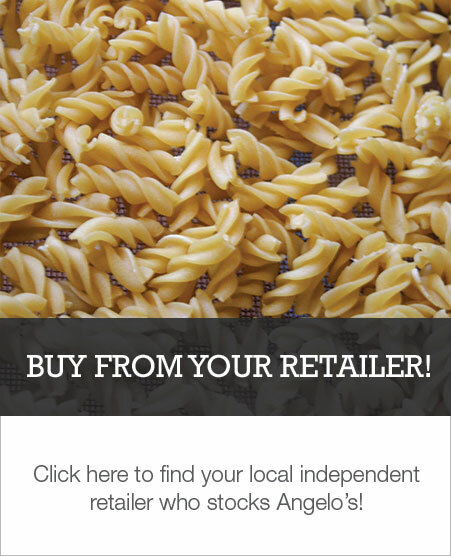 You know you’re getting the highest quality products from us, because all genuine products come with the Angelo’s name and emblem, as well as a Seal of Quality. Parking is limited, but you can walk into our store and leave with enough to make an impressive meal (or twenty)! Angelo’s manufactures under a Food Safety Management System – HACCP – and is externally audited every 12 months to maintain certification.